is the director of this patriotic movie. Below you can find Raazi vs Padmaavat Box Office Collection, Raazi vs Padmaavat Review. Padmaavat movie is one of the most controversial Bollywood movies of 2018. 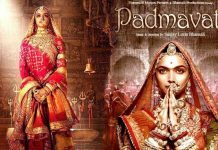 Padmaavat was one of the Bollywood movies to gross the highest Box Office Collection. This movie had some great actors like Ranveer Singh, Deepika Padukone, and Shahid Kapoor. 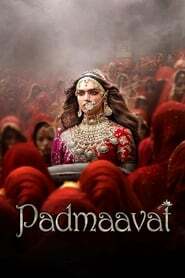 Padmavat has already grossed over 585 Cr being the first highest grossing movie for 2018. Farooq Abdullah recently expressed his concern over the possible revelation of the real identity of Alia Bhatt’s character in the film. 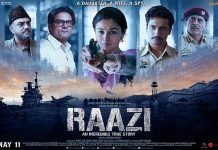 Raazi was made with a small budget of 35 Cr and was played on around 1500 screens. Padmaavat, Sanjay Leela Bhansali is known to make jaw-dropping movies that are made on large scales. His previous movies like Devdas, Hum Dil De Chuke Sanam, Bajirao Mastani and Goliyon Ki Rasleela: Ramleela is well-known for their lavish and exquisite sets and costumes. Raazi was a special movie for the actors. 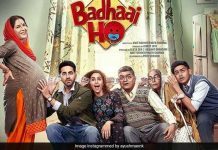 On its first day of the movie release, it collected 7.53 Cr and later on it started to pick up the pace which took it to a total of 195 Cr at the Box office. Padmaavat has received a great response from the audience. Everyone has loved Deepika Padukone and Ranveer Singh’s character. There was a huge opportunity for Padmaavat Box Office Collections. The audience was impressed by the movie and how the director narrated the story. Raazi gives you goosebumps when you imagine the real scenario shown in the movie. 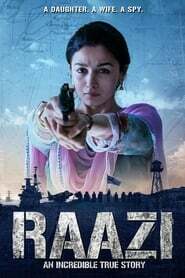 It is a very patriotic movie and Alia Bhatt has managed to successfully play the lead role with her hard work and skills. Vicky Kaushal and other supporting actors also played their part in the movie.